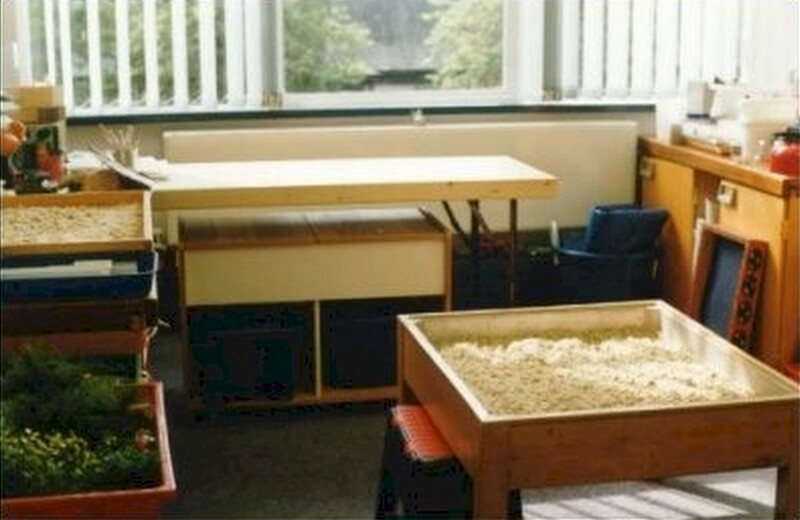 The CUSTTAD facility in ROYSTON PRIMARY SCHOOL, GLASGOW, SCOTLAND was the first to be established in a mainstream setting. It was in use there for over fifteen years. 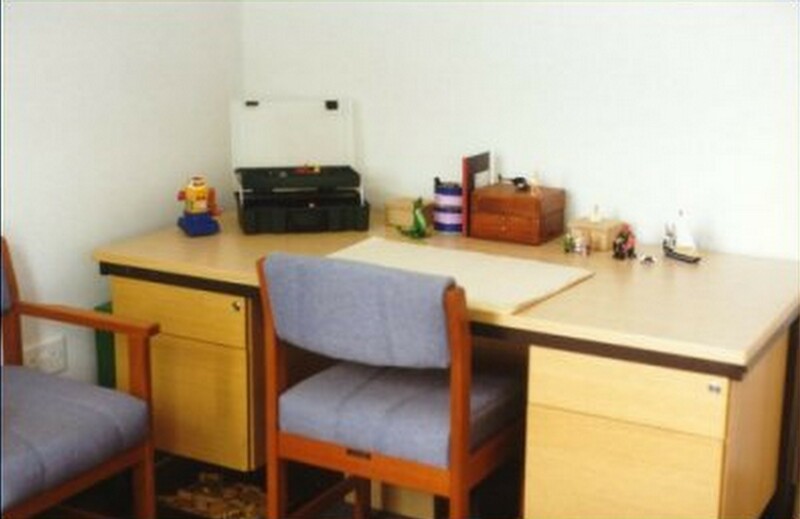 For four years, from 1996 to 2000, CUSTTAD was used in one of the community-based clinics of an NHS Department of Child and Family Psychiatry. During that time over two hundred children were referred to CUSTTAD for assessment and treatment purposes. 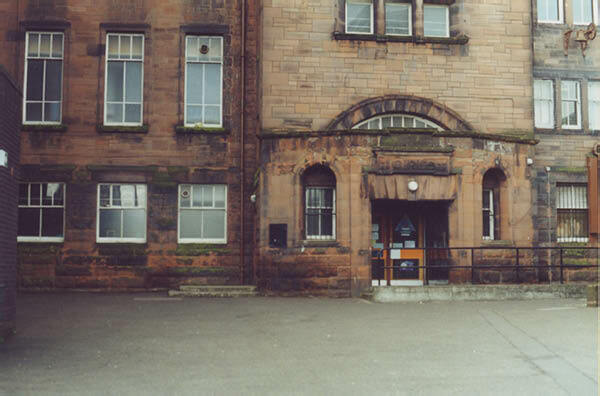 It was during its time in the clinic setting that an internal evaluation of the work was conducted and a training program was developed in association with South Lanarkshire Education Department. The training program is now available to selected child workers whose management at all levels can offer genuine support and guarantee the required dedicated space.